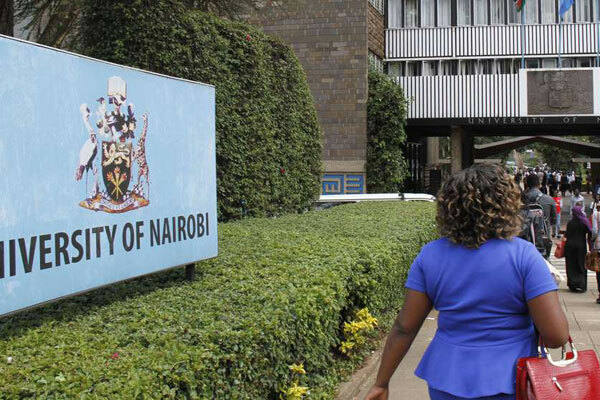 A video has surfaced on-line with embarrassing claims that the University of Nairobi has been unable to house its students. At a time when increased university enrolments led to a shortage of hostels in most universities in the country, the university is now on the spotlight for leaving students to fend for themselves. The voice in the video says that some rooms are housing even up to 5 students and some sleep in the TV rooms. Ideally, the university, after knowing a shortage of hostels exists, should offer affordable alternatives for students, to allow them continue with their education in basic comfort. However, the university is located in prime city land and any affordable residences for students would either be university provided or very far from the lecture hall. This adds to the costs of taking a child through university. Inadequate support either financially or morally has been linked to the use of drugs and reckless behaviour within these institutions of higher learning.